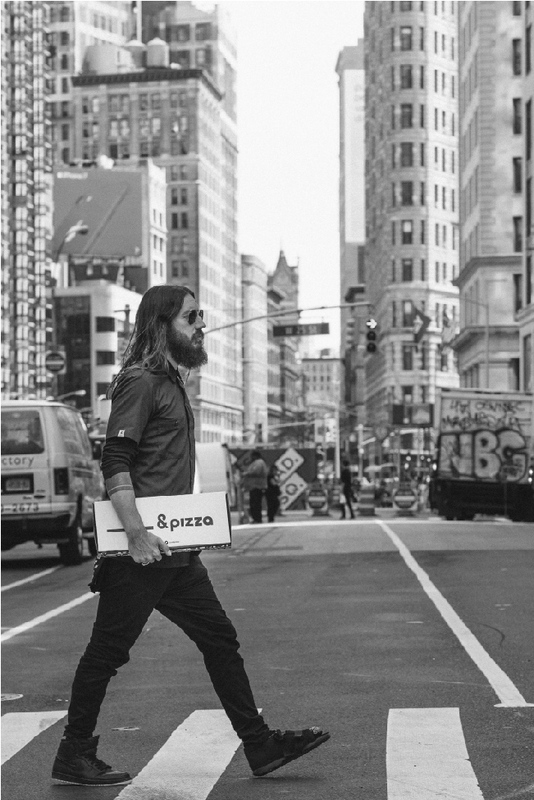 Michael Lastoria is a serial entrepreneur known for building companies that are design-driven, culture-centric, brand-led, and most importantly, morally sound. In 2012, Lastoria co-founded &pizza, a fast-casual pizza brand that embodies these values and pays all employees a living wage. Since the brand’s inception, &pizza has been about building something more than just a pizza shop – it’s been about creating an experience, fostering a culture, and creating real change.